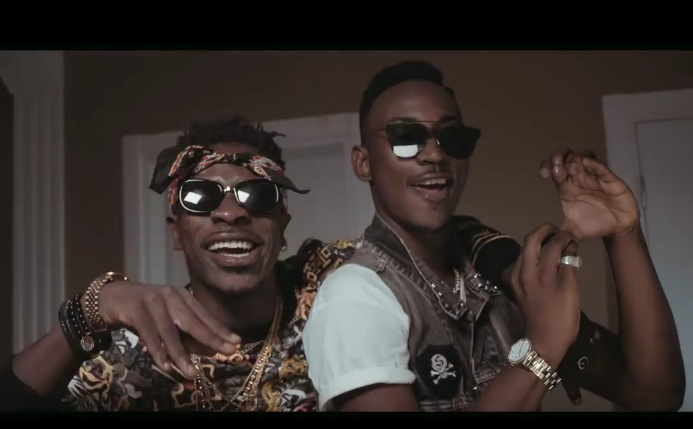 Ghanaian dancehall great Shatta Wale aligns with Dammy Krane new single ‘Money Matter’. Two controversial singers from West Africa Shatta Wale and Dammy Krane get together once again for a new record dubbed ‘Money Matter’. Shatta Wale and Dammy Krane have been on the same wavelength since the ‘Shatta Wale – Wizkid’ controversy. They have also taken the new alliance to create more music than controversy.